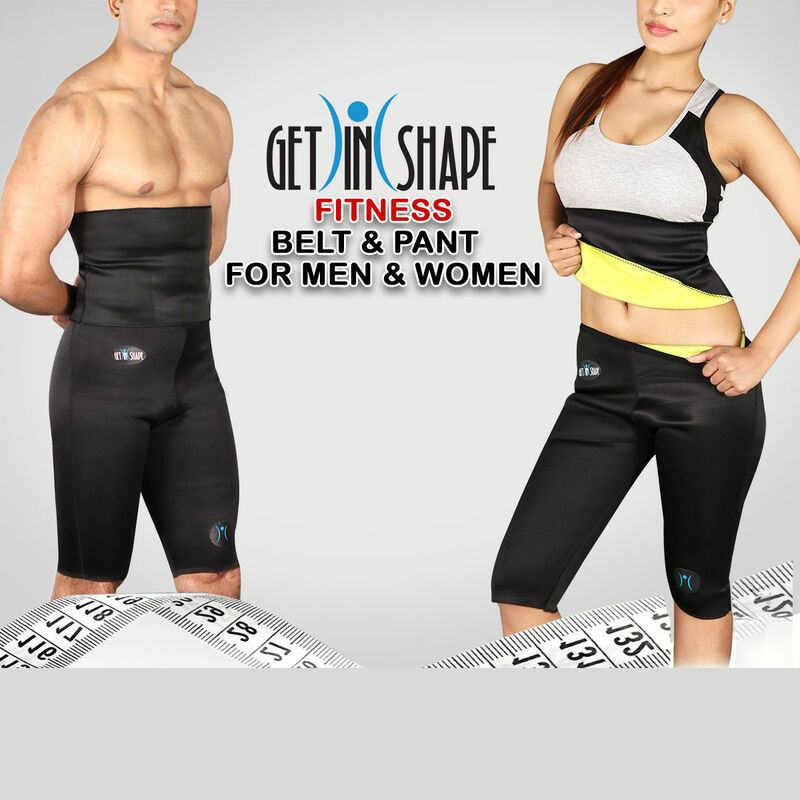 Get In Shape Fitness Belt & Pant for Men & Women is not available for purchase currently. Customers also show interest in below products. I can now flaunt my toned body always. Thanks Naaptol for offering such amazing combo and that too at such low price. Highly recommended. 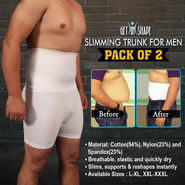 Is there any age limit to use this slim belt? Get In Shape Fitness Belt & Pant ..VSGet In Shape Look Slim Garment fo.. Get In Shape Fitness Belt & Pant .. VS Get In Shape Look Slim Garment fo..
Get In Shape Fitness Belt & Pant ..VSGet In Shape Slimming Vest for Me.. Get In Shape Fitness Belt & Pant .. VS Get In Shape Slimming Vest for Me..
Get In Shape Fitness Belt & Pant ..VSGet In Shape Comfortable Slimming.. Get In Shape Fitness Belt & Pant .. VS Get In Shape Comfortable Slimming..